This month, Johnson & Johnson has been a burning topic in public for its baby powder again. This US brand has been charged several times for the baby powder issue. Although it is judged to pay huge compensation, the company still do not accept the charges. Talcum powder is the main component of Johnson & Johnson baby powder. It is a natural clay mineral composed of magnesium and silicon. And it is silky in nature and is used in cosmetics such as blush to absorb moisture and prevent caking. There is no clear evidence that talc is the possible carcinogenic material. Whether or not talc is carcinogenic is still controversial in the medical field. However, the asbestos impurities associated with talcum powder are considered to be the “culprits” of possible cancer. Despite of this , talc and its powder product are still believed to have their importance. Because talcum powder is non-toxic, tasteless, soft and smooth, it can be eaten, but long-term high-dose consumption can cause renal silicate stones. Patients with renal insufficiency may have dizziness, fainting, arrhythmia and abnormal fatigue. It is not fair to blame talc itself while ignoring its technical process, some think. Now, lets us focus on the common processing tech used in talc. Generally, we would divide the talc processing step into flotation, crushing, grinding and modification. The talc has good floatability and simple structure. Generally, it can be roughly selected, 3-4 times, and 1 sweep. Flotation can be carried out at pH = 13 to neutral medium. The collector may be a short chain cationic amine, a petroleum sulfonate, a sulfate ester of a higher alcohol, a nonpolar anthraquinone or the like. The blade-like talc only requires a foaming agent. Fibrous talc requires the addition of an amine collector to float. Talc flotation machine is our new product, you can contact us for more information. 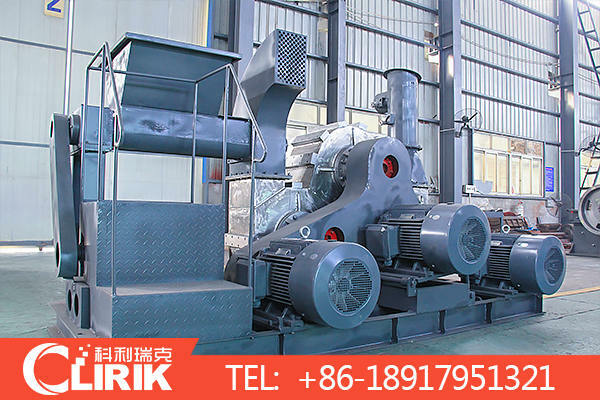 HGM talc micro powder grinding mill can be used in the second step when processing this ore. Talc Micro Powder Grinding Mill is mainly formed by mill body, blower fan, ultra-fine analyzer, finished product cyclone container, bag de-duster and air pipe. 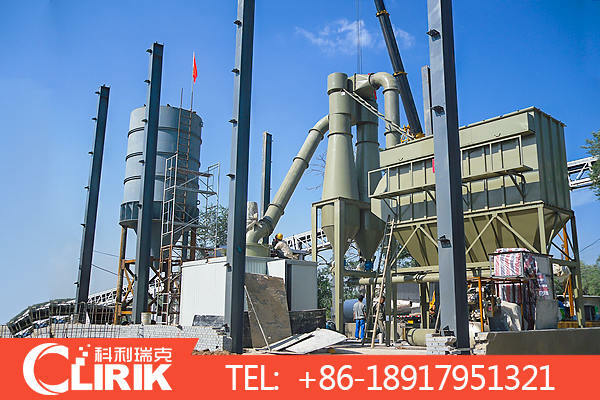 The elevator, storage bin, electric control cabinet, powder feeder and crusher are optional for the demands of customers. Talcum powder modification machine, talcum powder surface coating machine, its powder surface treatment is completed mainly by means of three modifying rollers. The dry powder and dosed agent are put into modifying rollers simultaneously. With high speed rotation, the materials and agent is running in the form of fluidizing vortex. The modification is completed with the heat generated by high speed shearing, colliding and friction among the rotor, stator and the powder.